All college age students are invited participate every Sunday at 9:30a.m. 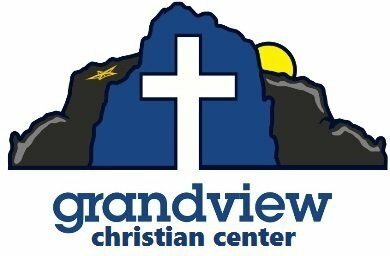 Collegiate Ministry reoccurring weekly event at Grandview at 6:00pm. 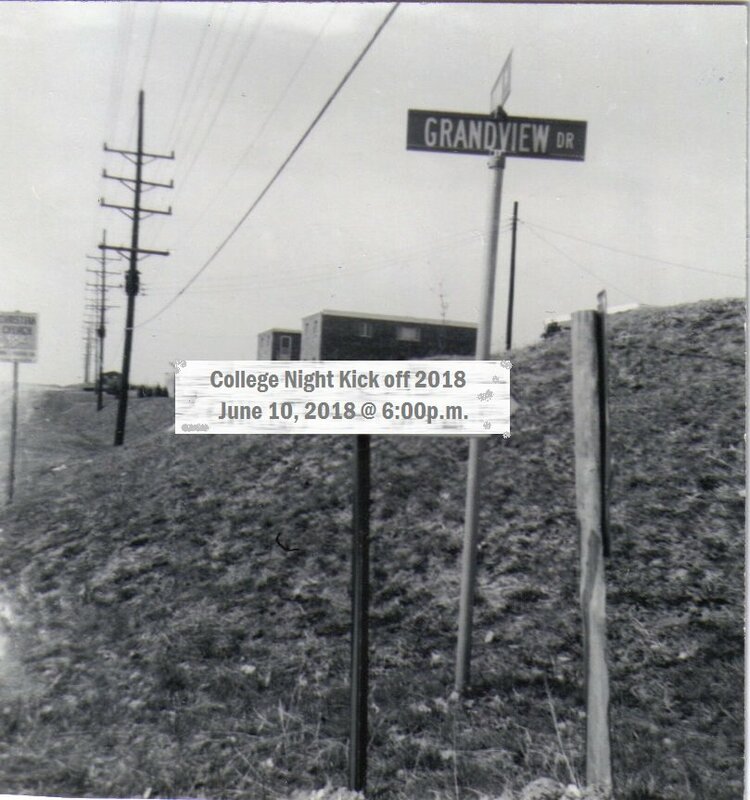 Come join our community of college students for a time of food and games and hanging out. We will also be offering a time of Worship and Bible Study. All college age students are invited. If you would like more information, please fill out the form below and we will get back to you. 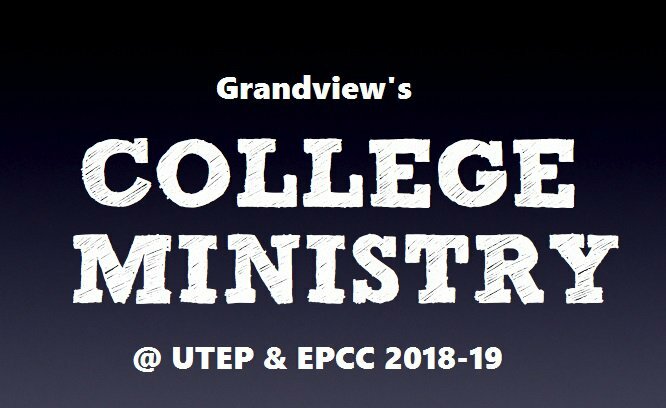 We also are starting our Grandview Collegiate Ministry at El Paso Community College and University of Texas at El Paso fall of 2018. Copyright 2019, Grandview Christian Center. All Rights Reserved.